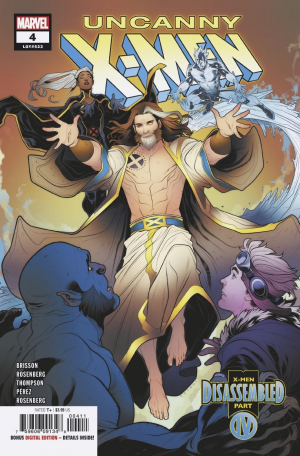 Marvel Comics Universe & Uncanny X-Men #3 Spoilers: X-Men Disassembled Part 3 Has Concept Art Reveal For X-Man Nate Gray’s Four Horsemen Of Salvation! 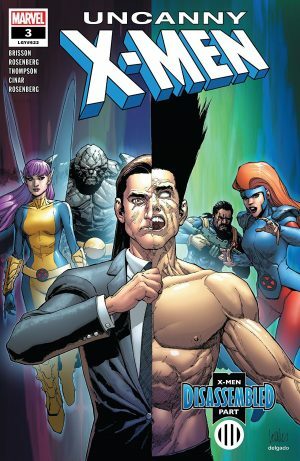 Marvel Comics Universe and Uncanny X-Men #3 Spoilers follows. 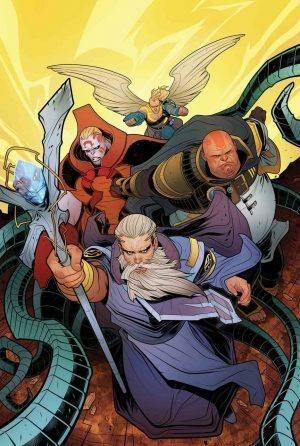 X-Men Disassembled Part 3 has Concept Art Reveal for X-Man Nate Gray’s Four Horsemen Of Salvation who debuted in this issue! Interesting. We’ll learn more about this next week in the next issue with Uncanny X-Men #4. Looks like the earlier cover for issue #6 is now being used for #4. 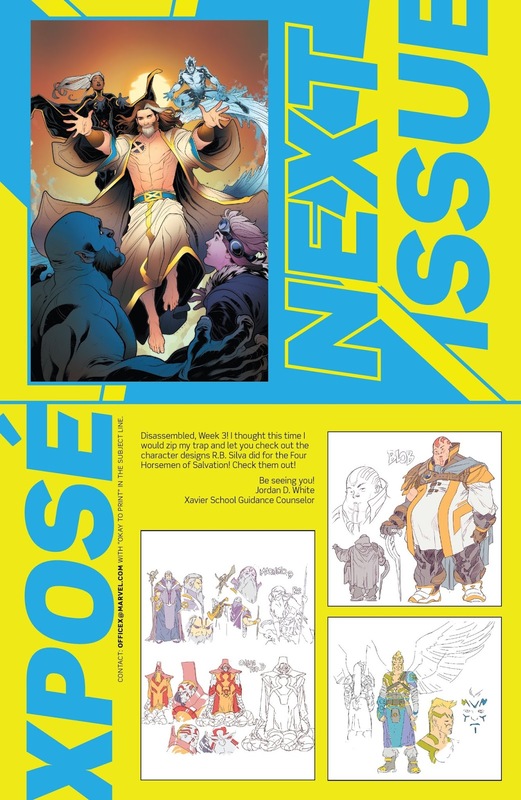 The below was the first version of next week’s cover.